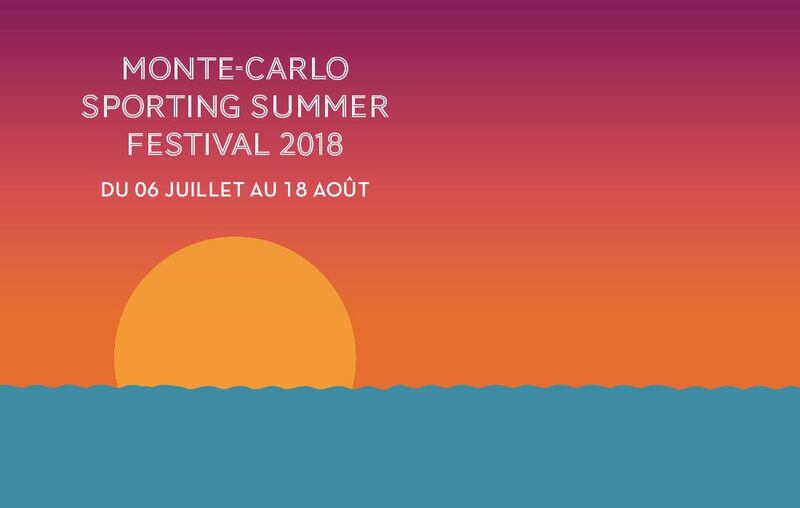 Monaco’s Monte-Carlo Sporting Summer Festival is based around formal dinner galas with performances by the world’s finest singers. In the past, Lenny Kravitz and Lady Gaga have taken to the stage, but this year Rita Ora is among the headline acts, performing on Tuesday 7th August. She is joined by Seal, Tom Jones, Il Volo, Santana and Grace Jones. 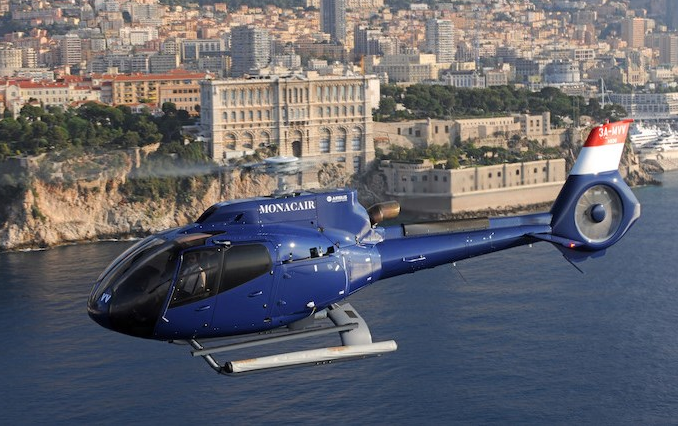 The Salle des Etoiles and the Opéra Garnier Monte-Carlo are the perfect venues for these high-profile concerts, and they are easy to reach from Nice Côte d’Azur airport with a helicopter transfer from Nice to Monaco in just seven minutes! 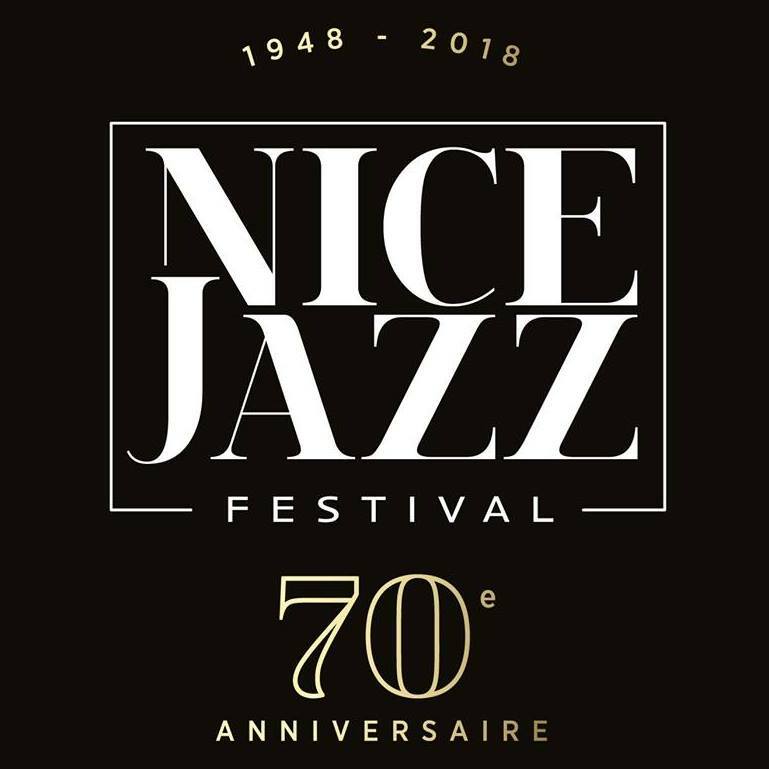 Nice Jazz Festival has hosted an illustrious list of musicians since it was established in 1948. Back then, Louis Armstrong and his All Stars headlined the inaugural event and guaranteed its rise to become the premier jazz festival on the French Riviera. This year, the open-air music festival held in the heart of Nice celebrates its 70th anniversary and will welcome Gregory Porter, Massive Attack, Jack Johnson, Rag ‘N’ Bone Man and Camille Bertault among a long list of highly renowned artists. A mix of traditional jazz and modern funk will fill Place Massena. In undoubtedly the biggest concert of the summer, music’s power-duo Beyoncé and Jay-Z are bringing some megastar glamour to Nice. 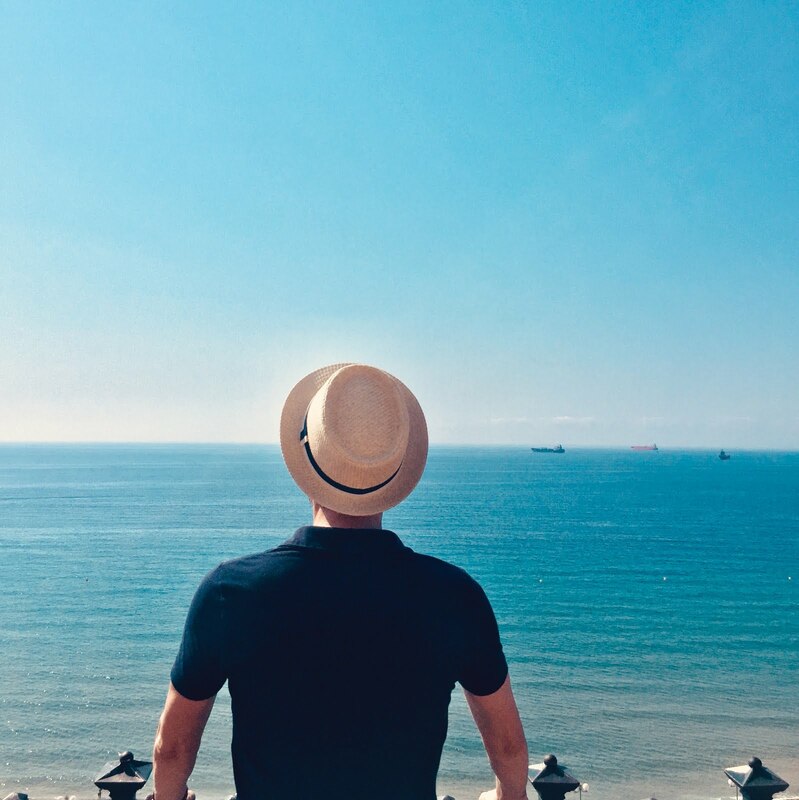 Frequent visitors to the area on a superyacht, this time they will step onto dry land and perform at Nice’s Allianz Riviera stadium as part of their ‘On the Run II’ tour. 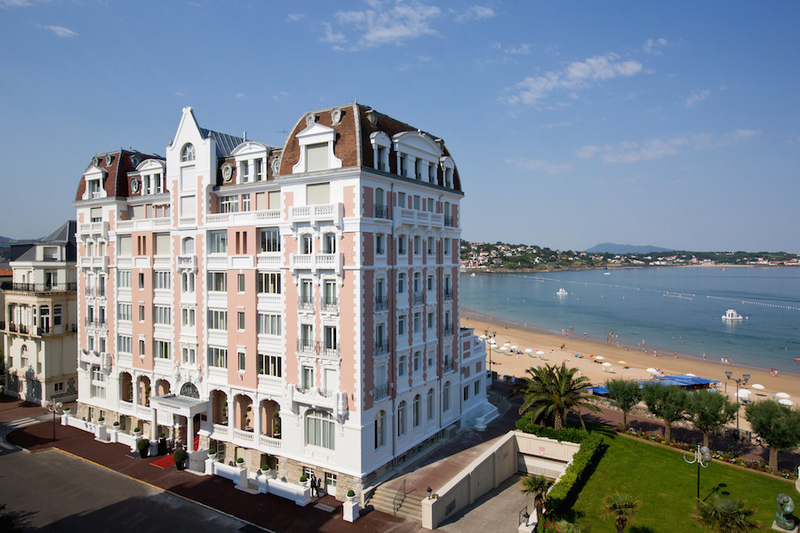 The Cote d’Azur positively reverberates with the smooth sounds of jazz this summer. 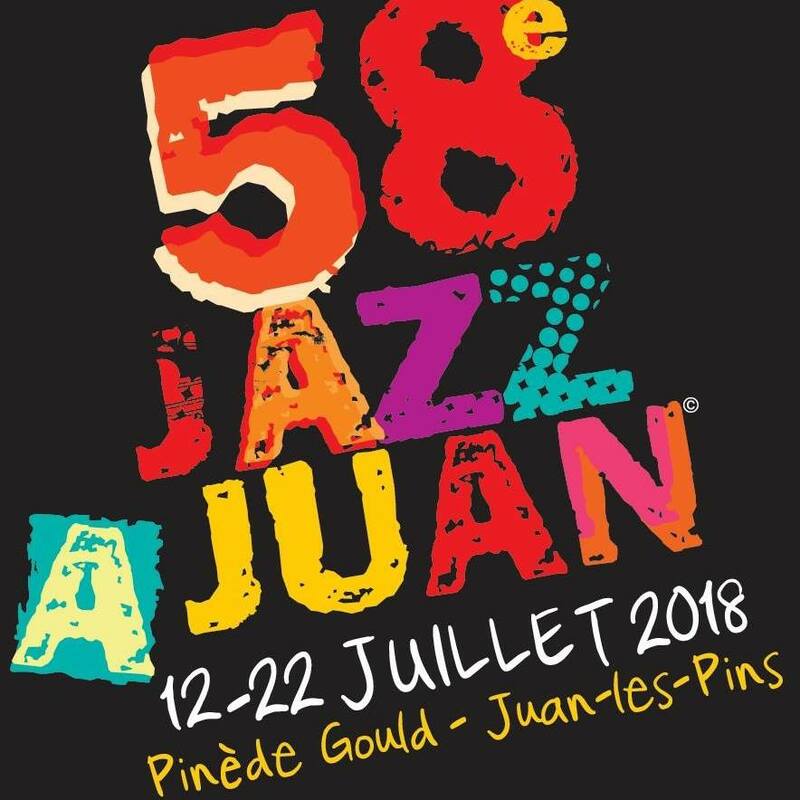 Besides making a beeline for Nice, jazz fans make sure they stop by Juan-les-Pins every July when Jazz à Juan takes place. The festival is one of the oldest jazz events in Europe and has been known to launch the international careers of its performers. Famous names such as Stevie Wonder, Ray Charles and Carlos Santana have all graced the beachfront stage at Jazz a Juan. It offers a packed program of every kind of jazz and this year’s diverse line-up includes Norah Jones, Lenny Kravitz and Carla Bruni. A world music festival that takes place over four Tuesdays from July 17th to August 7th, Les Grimaldines attracts thousands of music lovers to pretty Grimaud Village and the steps of its medieval castle. It’s a delightful musical world tour in a month. This year’s line-up includes Imany, Sinclair, Jehro and Michel Fugain. The Menton Music Festival is another well-established event on the French Riviera. This year it celebrates its 69th edition and is one of the oldest and most important classical festivals in Europe. Concerts are scheduled to take place at Parvis de la Basilique Saint-Michel Archange and other venues around the pretty seaside town. This year, the organizers have arranged for a violin masterclass taught by three outstanding and acclaimed violinists: Sayaka Shoji, Boris Garlitsky and Liana Tretiakova. The program has diversified so that relatively unknown classical musicians get the chance to shine along with big-name artists. Subsequently, Menton Music Festival will appeal to both long-time fans of classical music and newcomers.